Teatru Astra is proud to announce the participation of leading Maltese soprano Miriam Cauchi in the forthcoming production of Verdi’s Otello on Thursday 24 and Saturday 26 October. 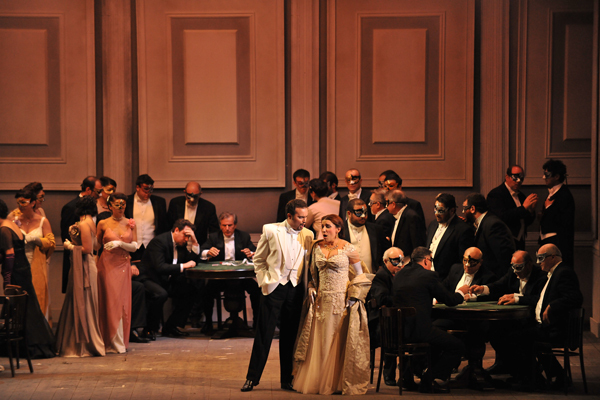 This will be Ms Cauchi’s seventh appearance on Teatru Astra’s stage, after highly successful performances of Oscar (Ballo in Maschera), Suor Angelica, Nedda (Pagliacci), Liù (Turandot), Gilda (Rigoletto) and Violetta (La Traviata). In every single role Ms Cauchi has taken on, she has deservedly earned glowing reviews from local and foreign media and her forthcoming performance of Desdemona promises to be another feather in her and Teatru Astra’s cap. The management at Teatru Astra is at the forefront of promoting local talent. Suffice it to say that when it took the theatre’s Artistic Director Prof. Joseph Vella’s advice to engage a virtually unknown young Maltese tenor in the role of Malcolm for Verdi’s Macbeth in May 1997, it was doing nothing less than launching on the world stage Joseph Calleja, today one of the top tenors in the world of opera. 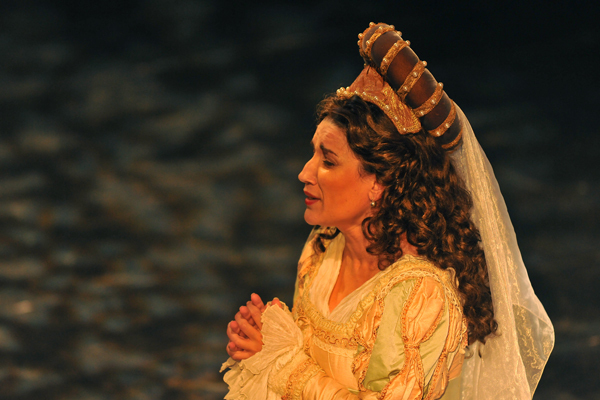 Since her appearance as Oscar in 2002, Miriam Cauchi has not looked back and her performances both in her native Malta and abroad have become a byword for excellence and musicianship. This year’s Festival will run between the 24th October and the 16th November 2013.